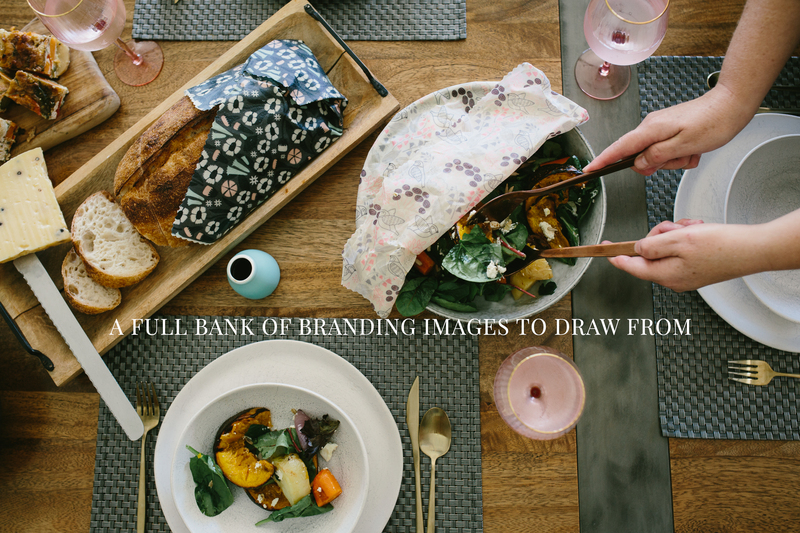 We get the brand photography basics covered so you’re on your way with images that represent your brand and can be used across all communication channels. 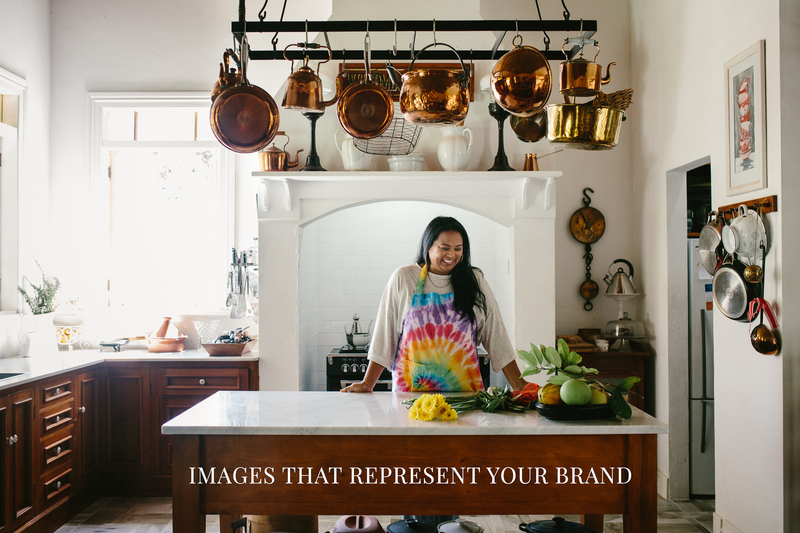 We go deep into your brand and communication strategy to ensure you have a full bank of images to draw from, no matter what topic you want to speak about. The Classic Headshot with a modern twist! 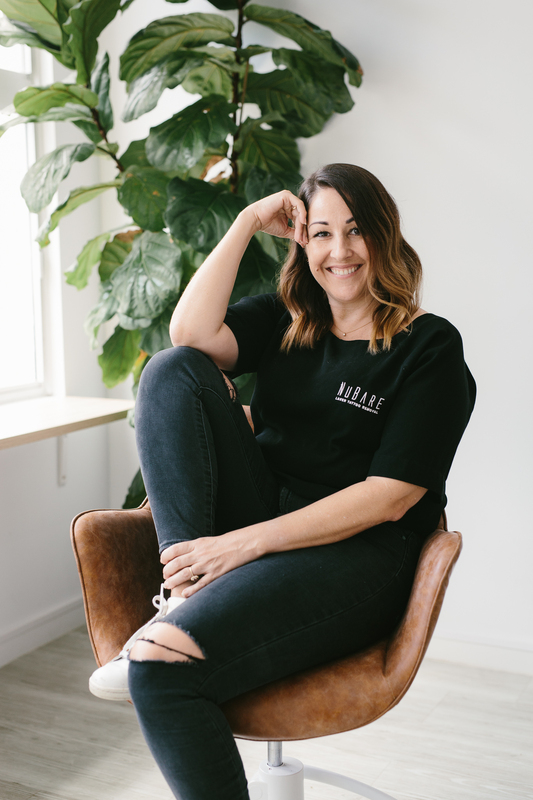 Are you in need of some updated headshots, but the traditional headshot just ain’t your style? I’ve got you sorted! This is for you if you know you only need a few shots to refresh your website, socials or to supply to your network. Quick, fun sessions that will have you showing your face loud and proud! Watch this space for coming dates.